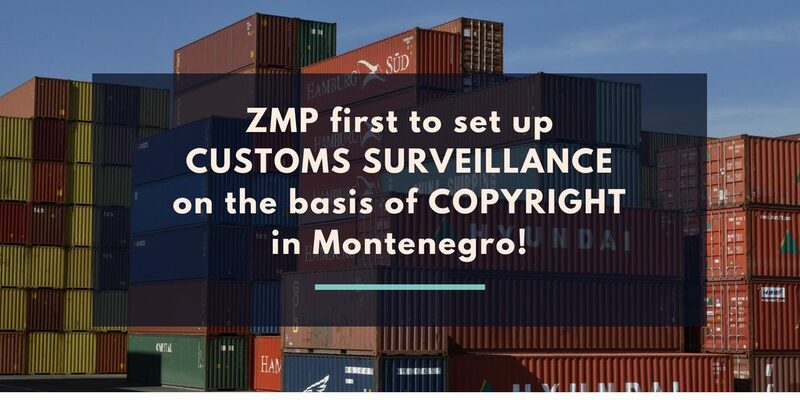 ZMP Montenegro is proud to announce to be the first to set up a Customs surveillance on the basis of Copyright in Montenegro. 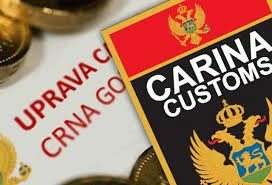 Until now, there were several attempts by other representatives to set up the customs surveillance on the basis of copyright, but they were unsuccessful. 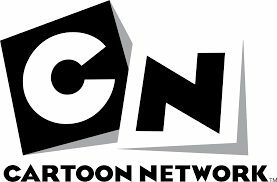 The first customs surveillance on the basis of copyright has been granted to our Client, The Cartoon Network Inc. This represents a step forward in enforcing all intellectual property rights, regardless they are registered or not.